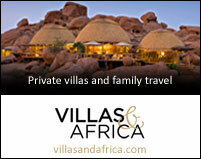 Singita operates three lodges: Boulders, Ebony, and Castleton. Boulders and Ebony are adjacent to each other on the Sand River, while Castleton is further out. 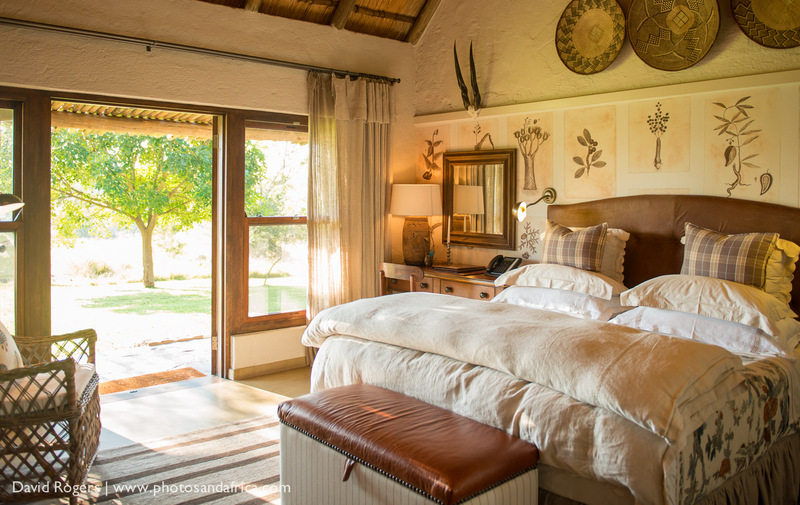 Boulders Lodge features 8 river suites and 2 bush suites. It also has 2 family suites–two-bedroom unites with dining area, lounge, veranda, private viewing deck and heated plunge pool. The main lodge area has a pool, gym facilities, spa, boutique and gallery, library, Wi-Fi, dining area and bar. Ebony Lodge features 12 suites, each with private plunge pool. 2 of the suites are double bedroom units ideal for families. Outdoor pavilion decks for dining and relaxing are suspended over the river banks. 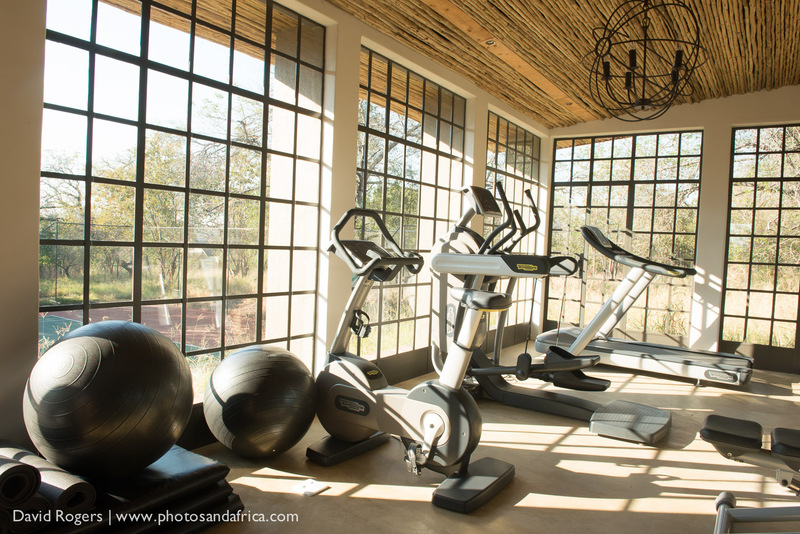 The main lodge area has a pool, gym facilities, spa, boutique and gallery, library, Wi-Fi, dining area and bar. 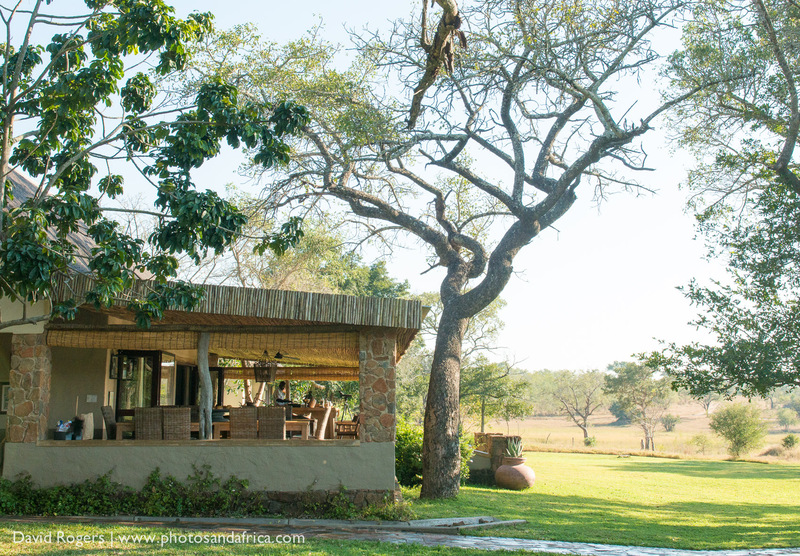 Castleton Lodge is a blend of safari camp and farmhouse. It must be booked exclusively. 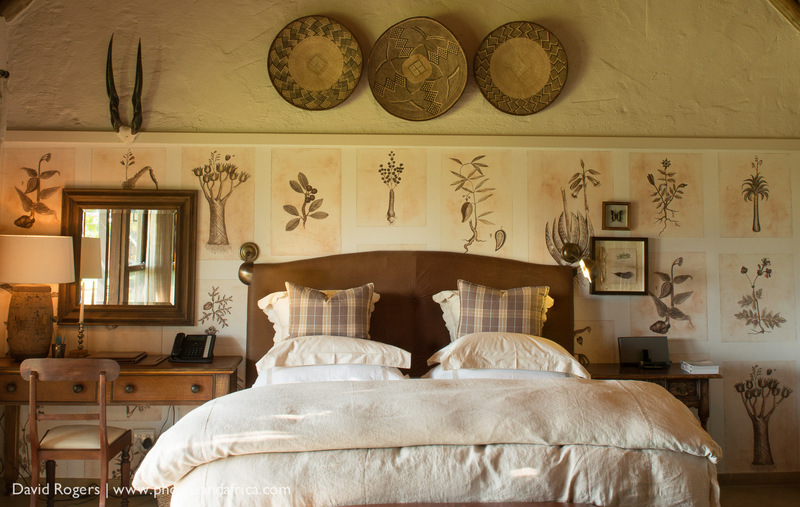 The main house has communal living spaces, and six individual cottages accommodate up to 12 guests. There is a swimming pool, gym, tennis court, spa, boma and private vehicle and staff–guide, tracker, house manager, chef and housekeeper. Singita Sabi Sands covers 45,000 acres of the Sabi Sand Reserve, which shares an unfenced border with Kruger National Park. The area is famous for leopard sightings, and there are high concentrations of big game. 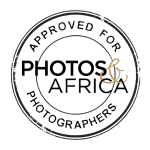 Lion, rhino, large herds of elephant and buffalo, hyena, cheetah, wild dog, hippo, nyala, reedbuck and many other types of antelope. Birding is very good. 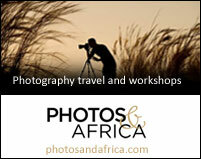 The Sabi Sands area is good all year round. 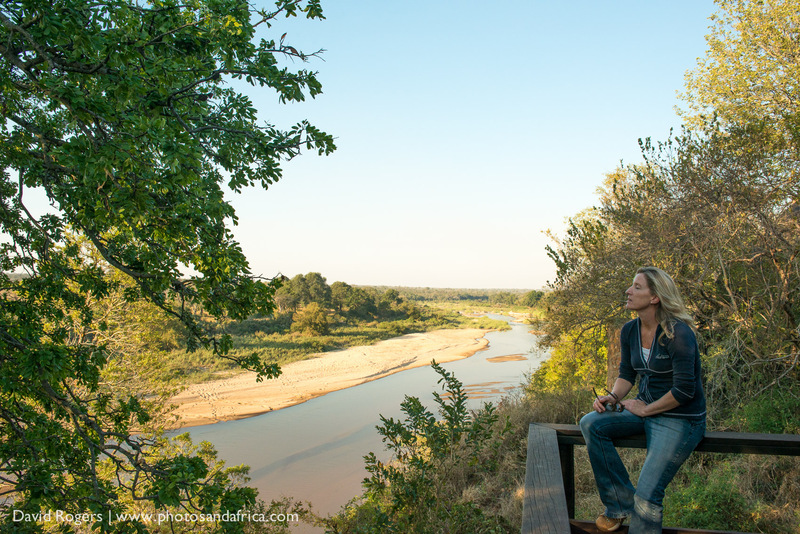 The dry season from June to October, when animals congregate along the river, is the best time for game viewing. The grass is shorter, so visibility is easier. The rains start in November or December bringing greener vegetation, migrant birds and newborn animals. 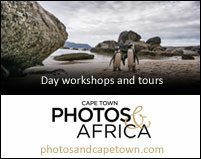 Boulders and Ebony Lodges start from R22,680 per person per night. 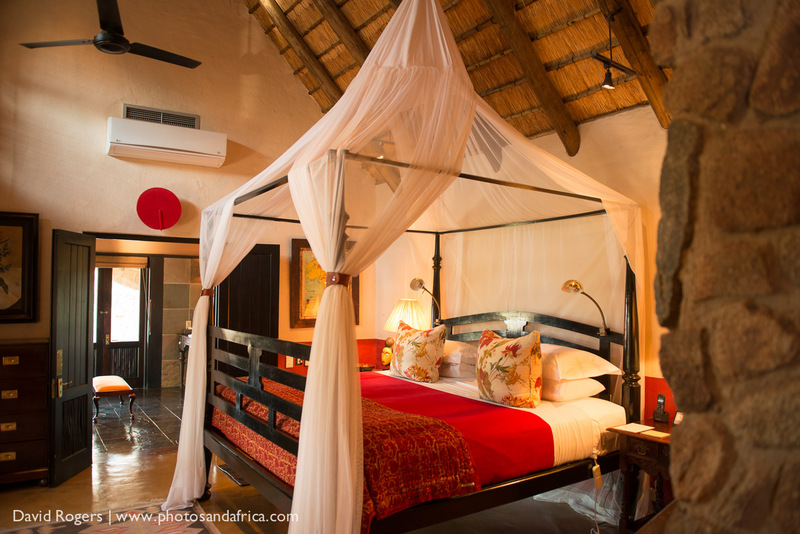 Castleton starts at R153,600 for the lodge per night for 1-8 guests. 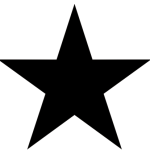 Access is by private air charter or scheduled flight on Federal Air to the airstrip, or drive from Nelspruit (~2 hours) or Johannesburg (~6.5 hours). 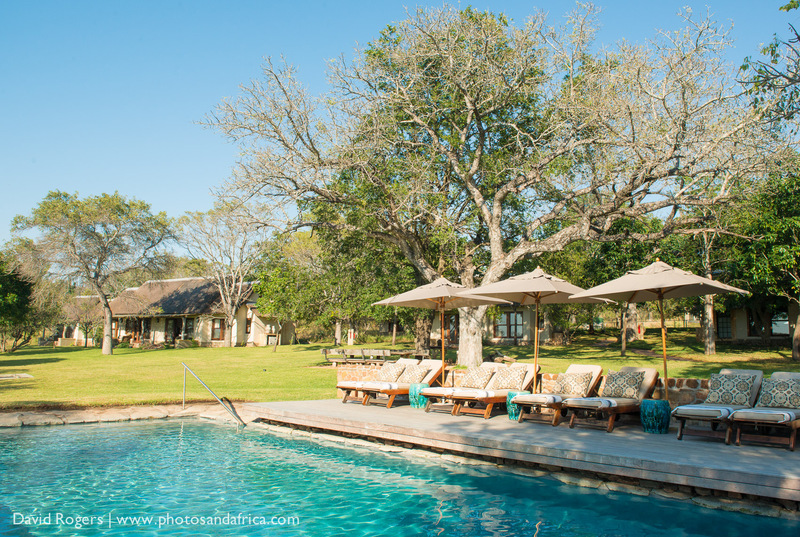 Singita offers the best of the best in food and guiding. You will have excellent wildlife viewing. Singita operates the Singita Community Development Trust to provide support for primary school and sports development projects in local communities including Grow to Read, Teaching & Technology and Dreamfields.